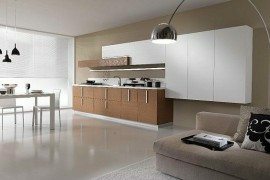 Moving from one home to another can be an emotional affair at times as you leave behind memories of those good times in and around your house. 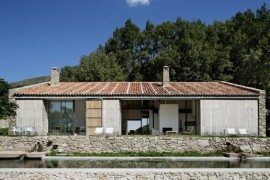 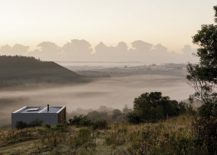 But exquisite and innovative structures like the Retreat in Finca Aguy can change all that with their adaptability and mobility, which redefines the way we look at housing. 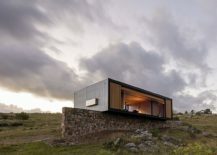 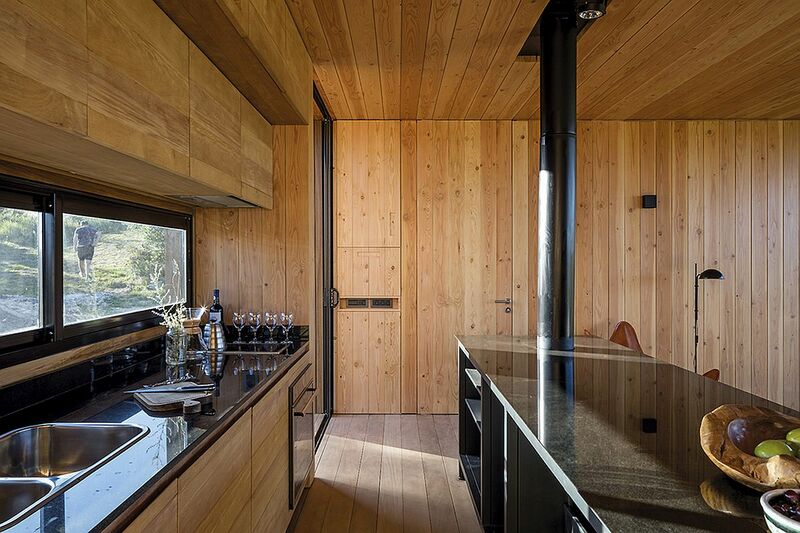 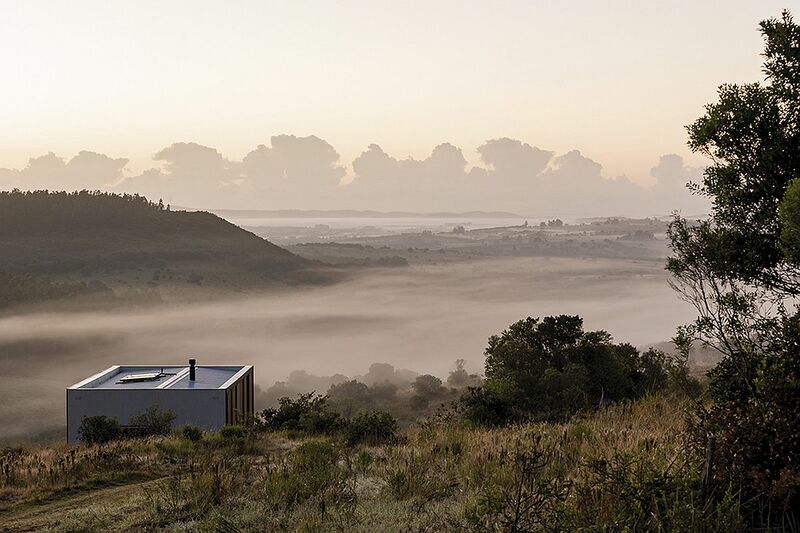 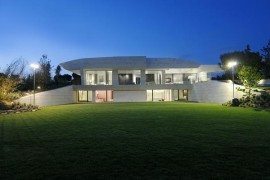 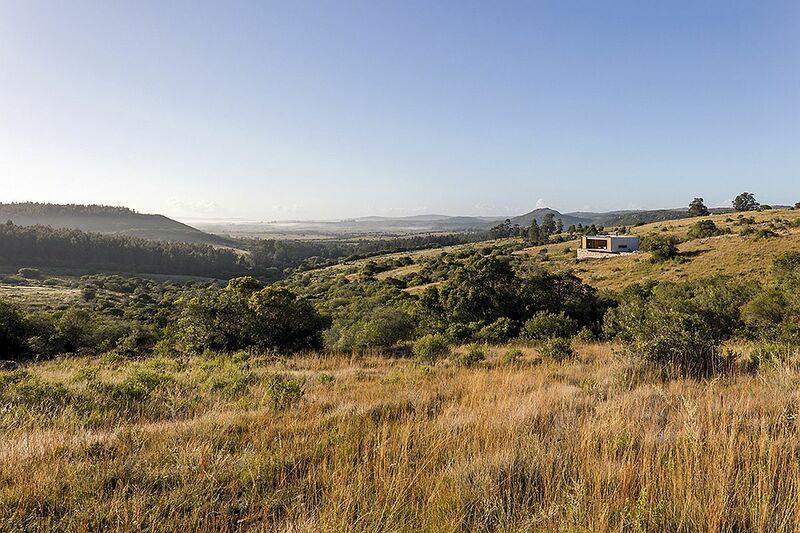 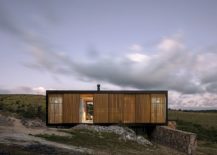 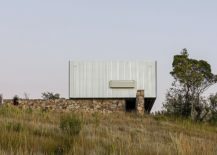 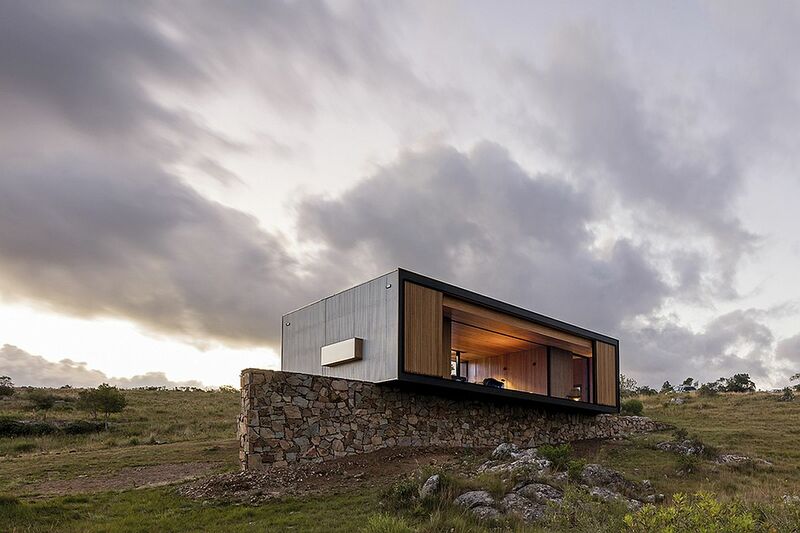 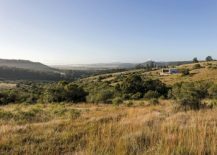 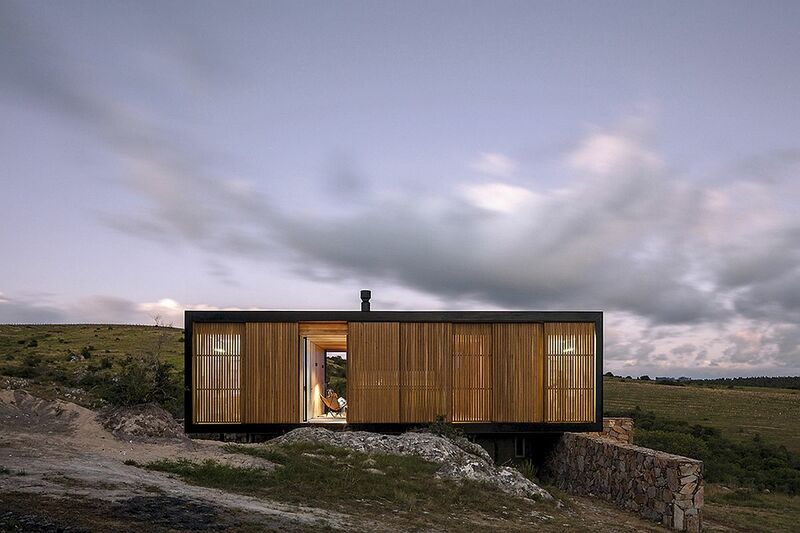 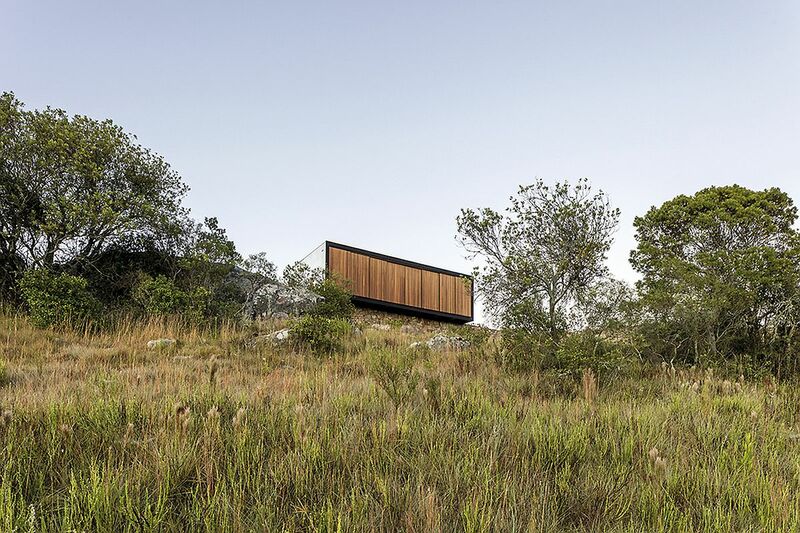 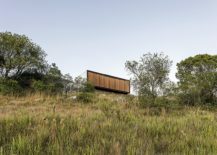 Designed and brought to life by , this fabulous prefab sits 125 miles away from Uruguayan capital of Montevideo and fits in seamlessly with the stunning, mountainous backdrop at its splendid best! 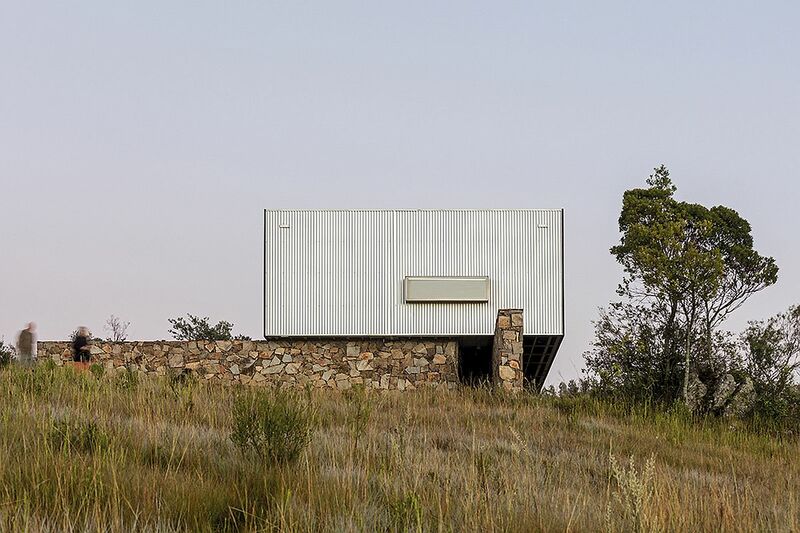 Nestled on an isolated lot in Pueblo Eden, this fascinating retreat is all about ease, elegance and eco-friendly panache. 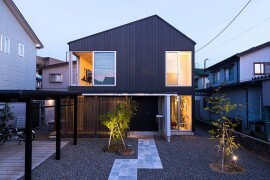 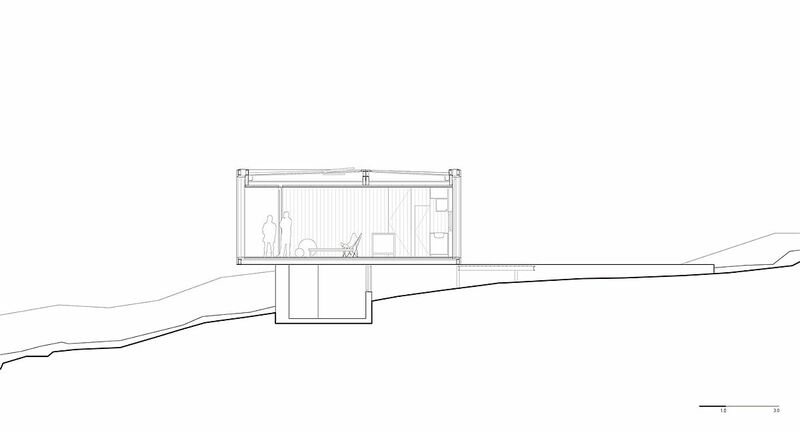 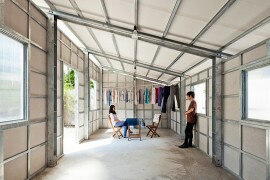 The entire prefab was built off-site, in a factory in the capital and brought to Pueblo Eden as two individual units. 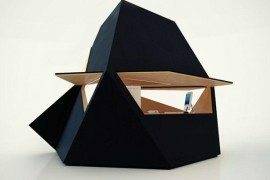 Putting it all together did not take much time at all. 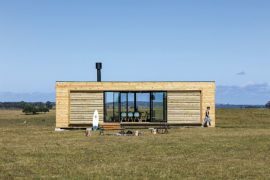 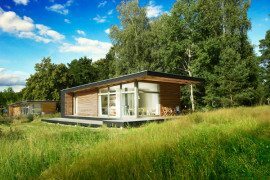 Saving cost, resources and making construction of homes a lot easier in remote locations, the creative prefab does not compromise on aesthetics whatsoever. 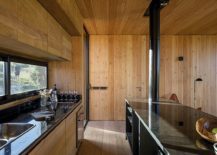 Its beautiful wooden exterior and timber interior feels both modern and inviting even as the stone walls it sits on minimize environmental impact. 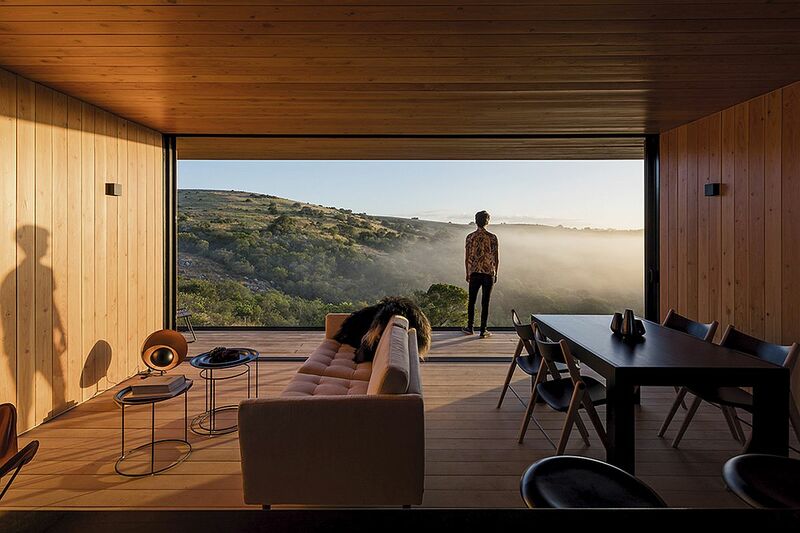 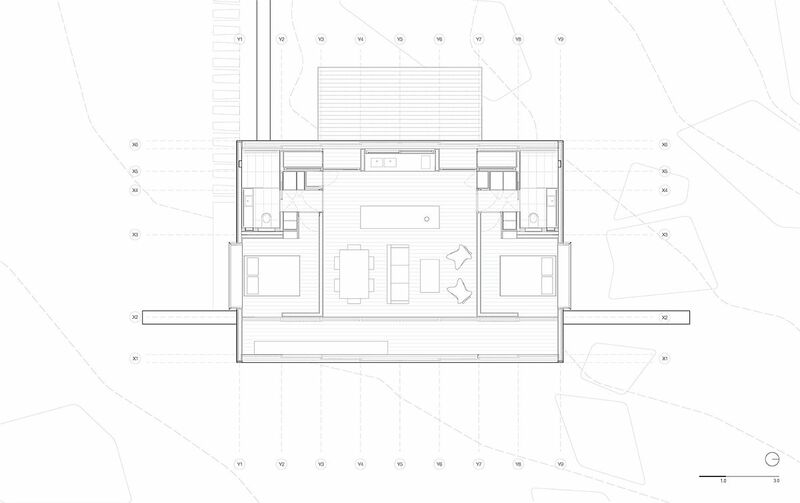 RELATED: This Novel Prefab Austin Home was Built in Just 12 Months!